Macchiatto redeveloped the pavillion to offer visitors an in-depth historical perspective. 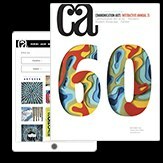 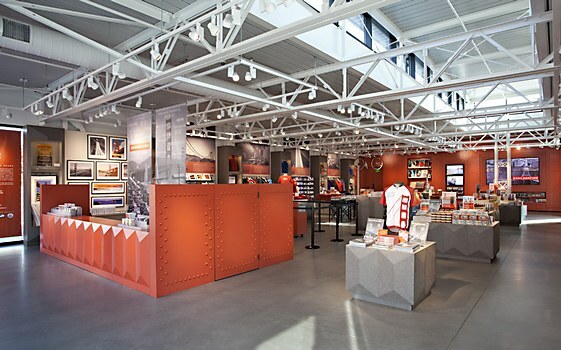 San Francisco-based Macchiatto worked with the Golden Gate National Parks Conservancy to redevelop the visitor experience at the Golden Gate Bridge. 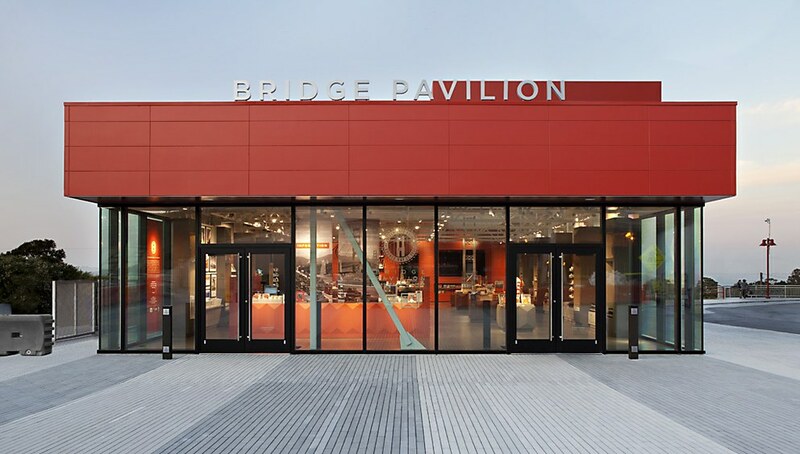 The most extensive improvement was the development of the Bridge Pavilion, a 3,500-square-foot facility that weaves interpretive information with retail products for a new paradigm in visitor centers. 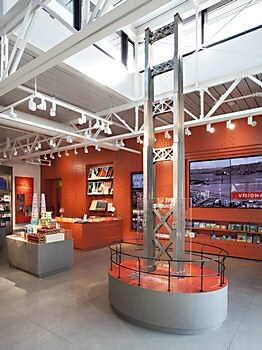 Products with unique interpretive value (as opposed to shot glasses and sweatshirts) are for sale alongside historic artifacts and information; the result is a more dynamic environment, where visitors bring home a bit of history. 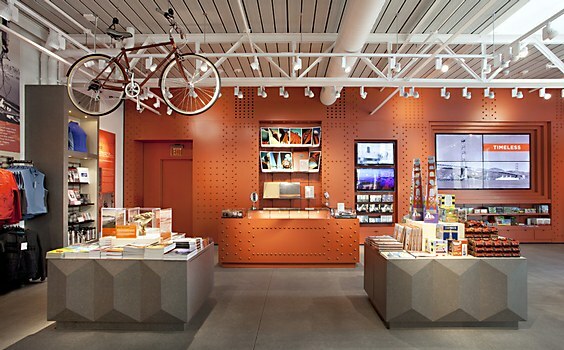 The project included architectural programming and design of the entire interior including interpretive displays/graphics, retail fixtures, lighting and A/V design and exterior signage. 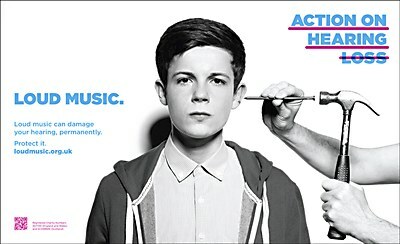 hat-trick design’s campaign raises awareness on the danger of listening to loud music for too long. 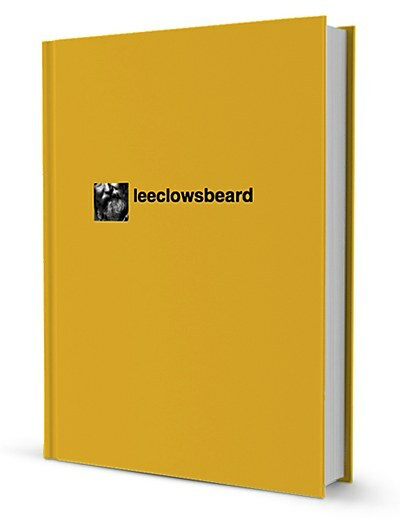 Let There Be Dragons turned a unique Twitter feed into a full-fledged book and app. 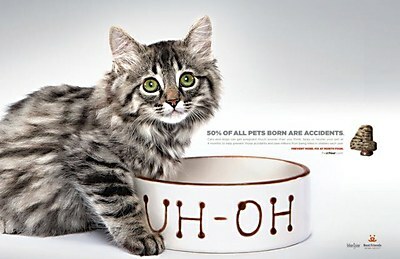 TM Advertising and Lucky Twenty One’s campaign addresses the importance of timely neutering.